Welcome to the course, Recovery Promoting Relationships, in the series, Fundamentals of Psychosocial Rehabilitation. 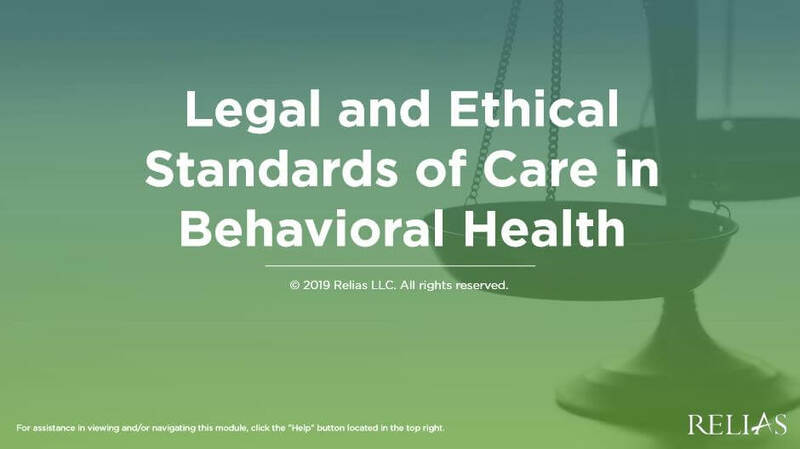 This series addresses the values, beliefs, and principles that are the foundation of psychosocial rehabilitation and recovery-oriented practice. Each class is self-contained and will take 1 - 3 hours to complete. 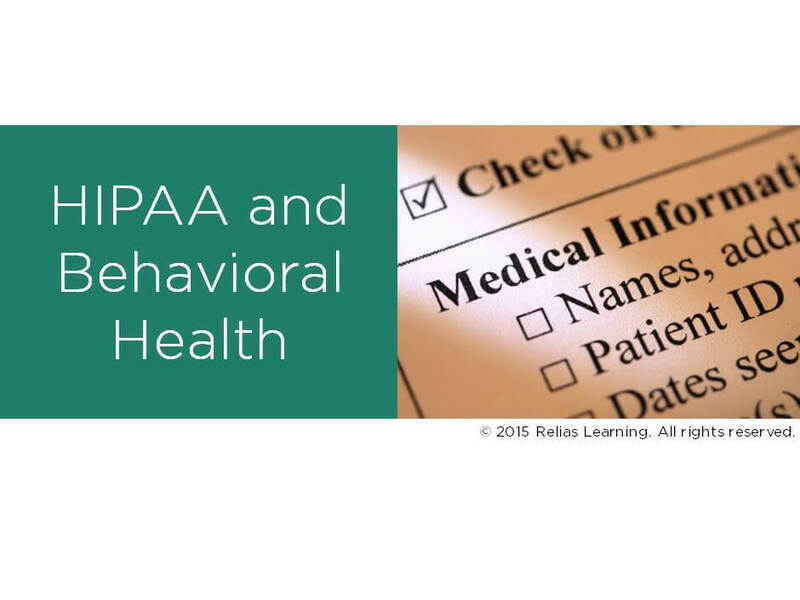 Credit can be applied toward the required hours of education to meet the qualifications to sit for the Certified Psychiatric Rehabilitation Practitioner (CPRP) exam and/or to gain CEUs for CPRPs and other mental health professionals. 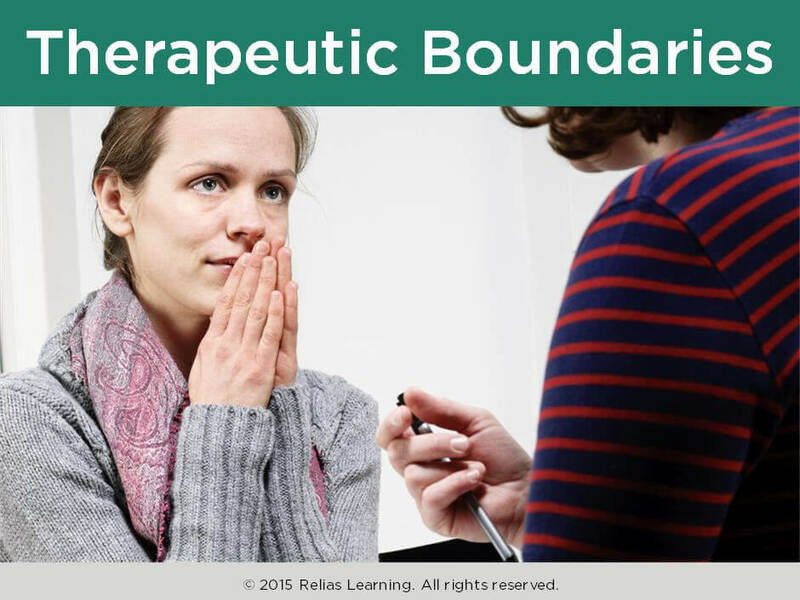 Course 5, Recovery Promoting Relationships, describes the characteristics of a therapeutic relationship that can facilitate an individual’s recovery process as well as the ways it differs from a more traditionally defined relationship. 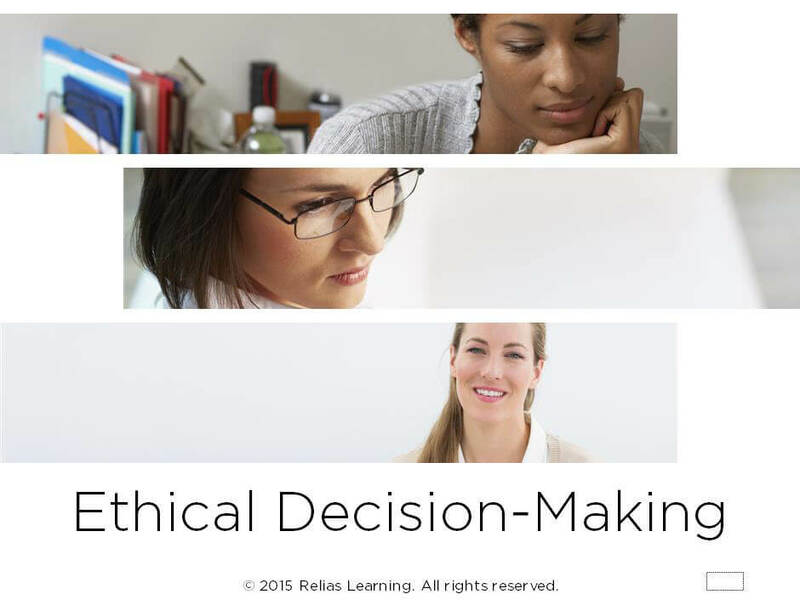 The course includes a review of central PSR themes, the specific characteristics of a recovery promoting relationship, the role of the practitioner as ally, and addresses the importance of culture on assumptions, values, and biases. It includes exercises, first-person stories, and video clips. The course is intended for mental health practitioners working in a psychosocial rehabilitation, recovery-oriented program. 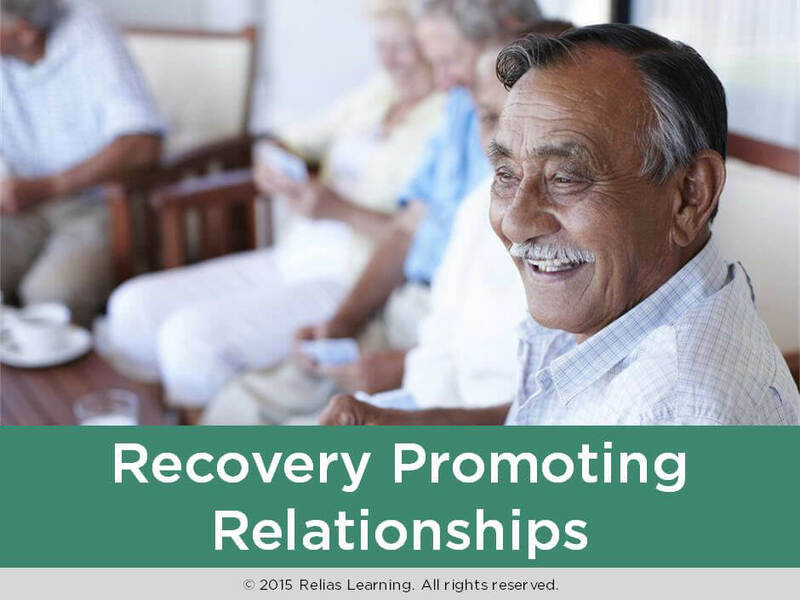 Cite the characteristics of recovery-promoting relationships. Describe how self-awareness leads to becoming culturally competent. Define what it means to be an ally within the context of psychosocial rehabilitation. Ms. Baptista is an MFT and CPRP with 23 years of experience in mental health, 20 years of experience in training and supervision, and 17 years of experience in program management. 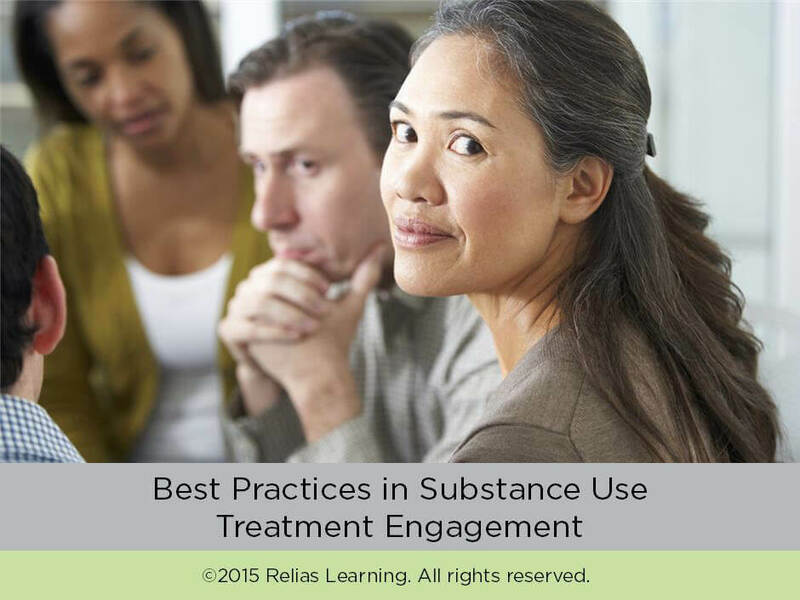 Ms. Baptista has been instrumental in developing and conducting training specific to psychiatric rehabilitation and recovery-oriented practice. Disclosure: Marianne Baptista, MA, MFT, CPRP has declared that no conflict of interest, Relevant Financial Relationship or Relevant Non-Financial Relationship exists. Ms. Dahlquist, Executive Director of CASRA, has been involved in the public mental health field for over 30 years. Since 1981, she has successfully promoted the inclusion of the psychosocial rehabilitation philosophy and practice in major mental health initiatives including the Medicaid Rehabilitation option for California and the Mental Health Services Act. She has developed training and education materials that are used in academic and in-service settings, in-person and on-line. Disclosure: Betty Dahlquist, MSW, CPRP has declared that no conflict of interest, Relevant Financial Relationship or Relevant Non-Financial Relationship exists. 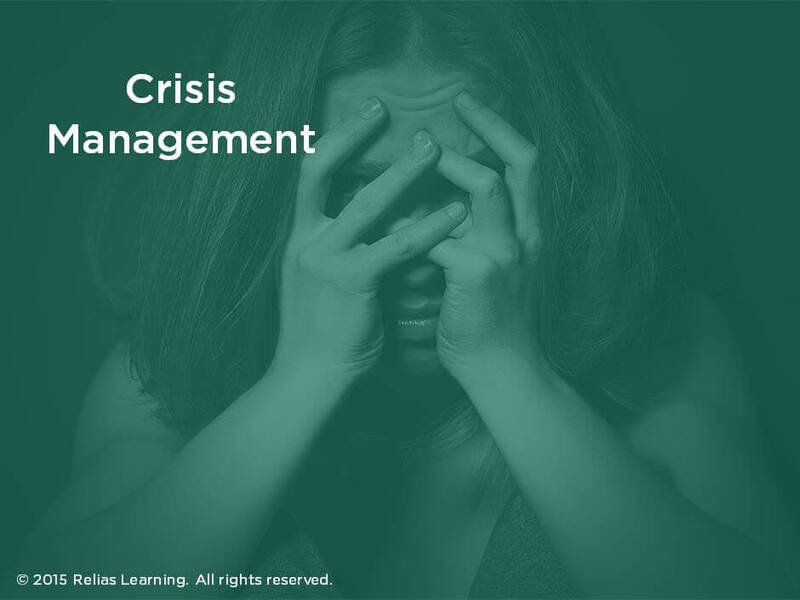 The target audience for this course is: entry and intermediate level Social Workers; entry level Professional Counselors; in the following settings: Health and Human Services.